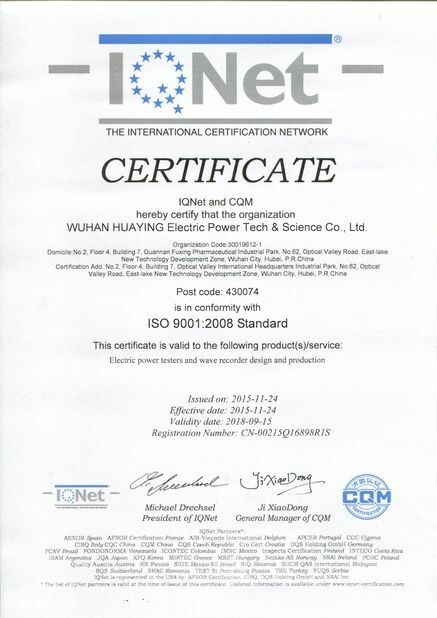 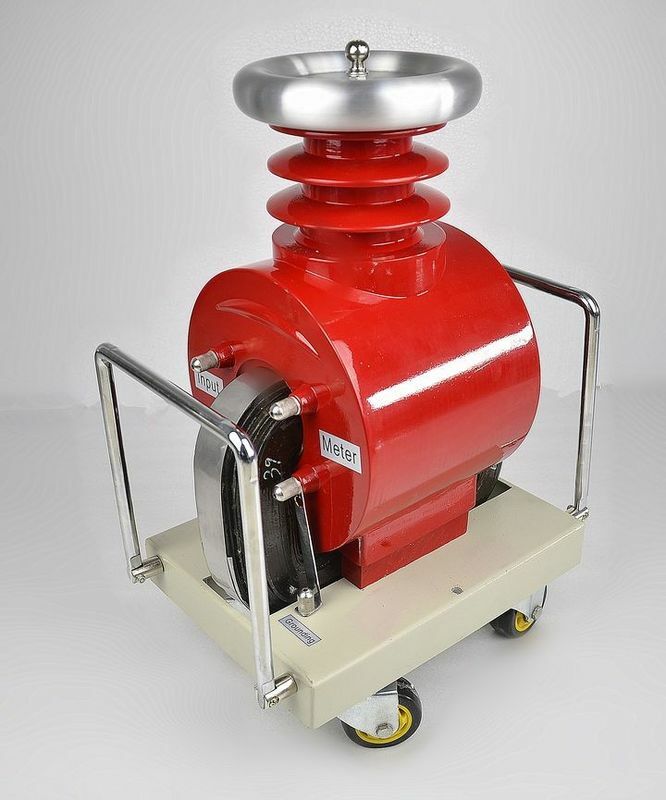 The test also called transformer booster, it is the necessary equipment of power supply equipment, all kinds of electrical products and tools and materials of insulation dielectric strength test. 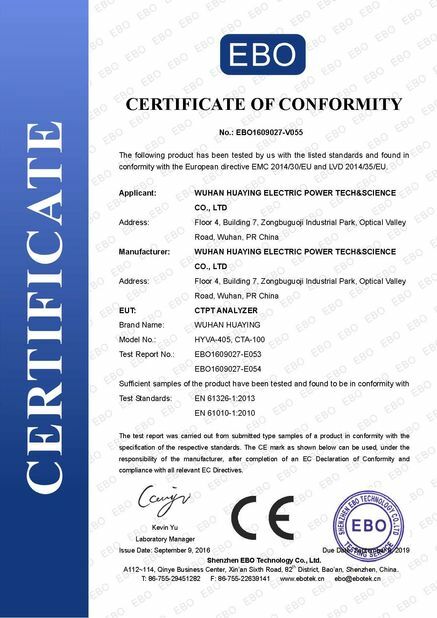 The capacity and maximum voltage output could be customized according to the requirements of customer if you can not find the right one in the above table. 4.The workplace should not seriously affect the insulation gas, steam, dust and other explosive chemical and erosion of media.